Computer Consultants, LLC is a full service IT company. We are a direct wholesale distributor of new desktops, laptops, servers, and accessories. While our primary focus is on service and support, our online store has a full line of computers, parts, and accessories, all hand picked by our expert IT Staff. So whether its an upgrade, or a new network you need, we have you covered. With offices centrally located in Wichita, KS, Computer Consultants, LLC provides sales, service, and support on a national level. In order to keep our costs low, we do not believe in brick and mortar stores. They simply have too much overhead in paying rent and keeping the lights on. Our approach to your computer problems is fast yet effective. 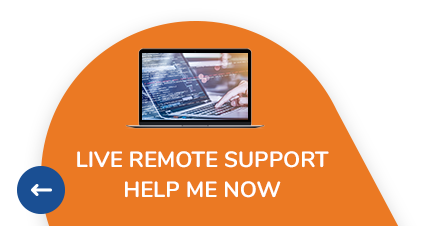 We provide remote support and help desk services for most issues, big and small alike. 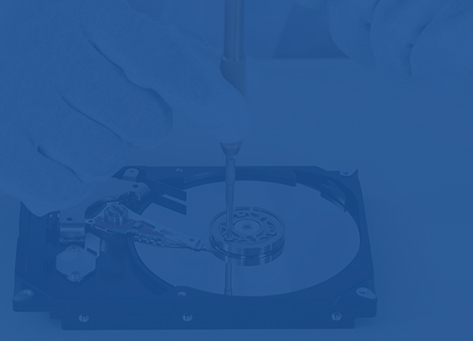 For machines that need parts replaced, we offer a mail-in service in which your computer will be repaired promptly and shipped back to you immediately. This approach allows us to have some of the best prices in the industry. For our customers located in and around the Wichita, KS area, we will be offering in-warehouse pickup for parts and computers ordered online within an hour of the order being successfully processed. Our owner believes there is a better way to provide sales, service and support for small business and residential customers. The industry is trending this way as margins get tighter and overhead increases. By providing instant service and support when you need it, Computer Consultants is able to stay years ahead of the competition. Customer satisfaction is our primary goal, as our business has grown over the last few years, our customers have played a major role in our success. Happy customers refer their friends, family, and coworkers to our services.